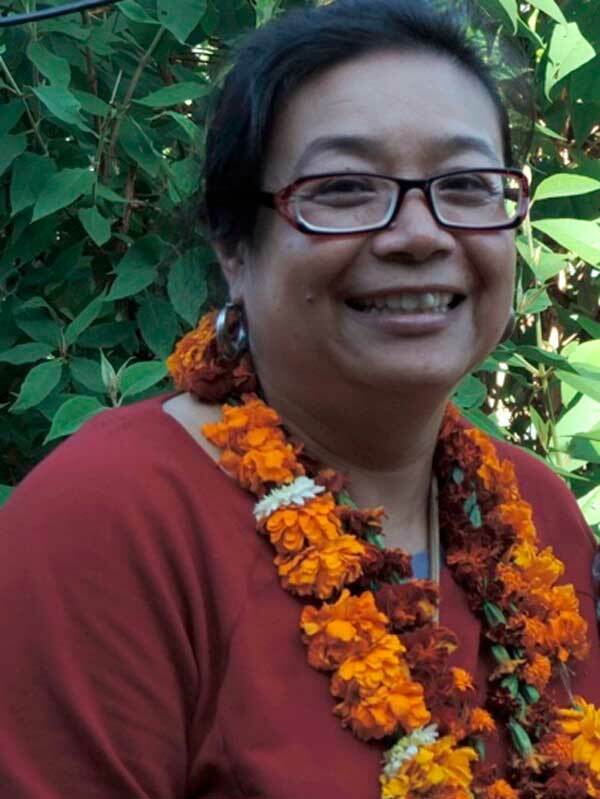 Madhurima is a Senior Public Health Practitioner and former Director of the AMDA Primary Health Care Project for Bhutanese Refugees in Nepal. She has almost 15 years’ experience in project management, evaluations, knowledge management, policy research and advocacy in both development and humanitarian contexts. Among her proven abilities are undertaking qualitative and quantitative data collection, analysis and the translation of findings into targeted community-specific programming. Madhurima is a diverse and multi-skilled professional in public health academia, with strong communication, reporting and training skills.